But Solomon the arch-shepherd of his flock. 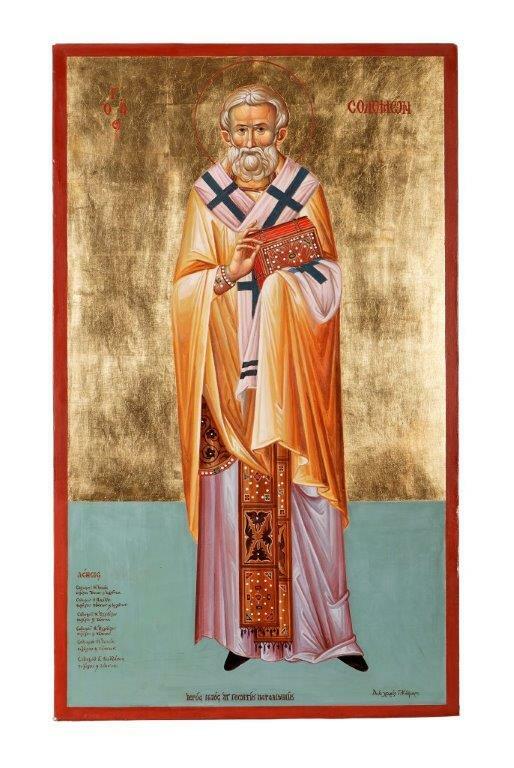 Saint Solomon, Archbishop of Ephesus, met his end in peace. Some believe that he and Saint Solochonos, commemorated on December 1, are the same person.